Moon said he was impressed by the Korean language thank you message that Modi sent via Twitter after being selected as the prize winner. 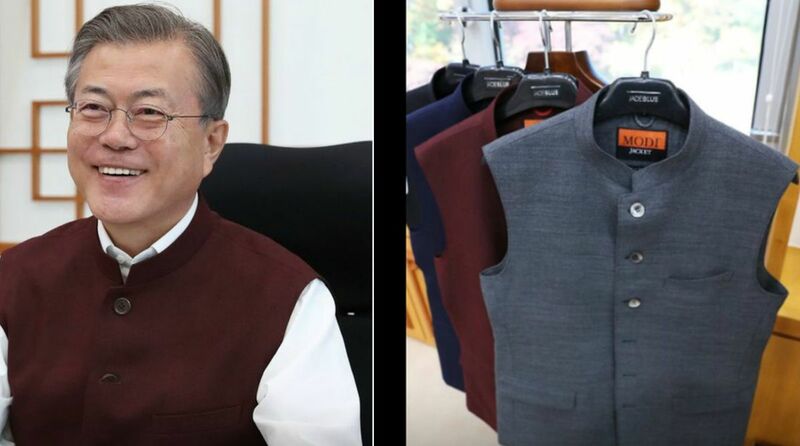 South Korean President Moon Jae-in expressed his thanks to Prime Minister Narendra Modi on Wednesday for sending him some “Modi jackets”, a vest-like sleeveless jacket the leader usually dons. Moon uploaded photos of him wearing the jackets in a Twitter posting, saying they “fit great”. “This is a Modi jacket modified from a traditional Indian outfit so that it can be worn with ease in South Korea too,” Moon said in the message cited by Yonhap news agency. 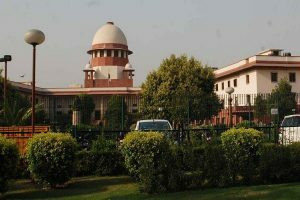 Moon made a state visit to India in July. In the message, Moon also congratulated Modi on his selection as winner of this year’s Seoul Peace Prize in recognition of his contribution to world peace through his economic vision.